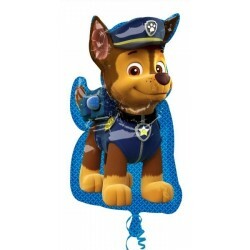 Paw Patrol kids party supplies. 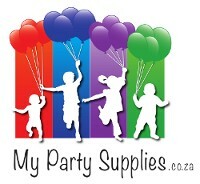 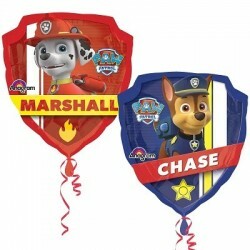 Paw Patrol kids party ideas. 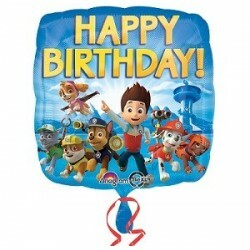 Paw Patrol Party Supplies There are 14 products.